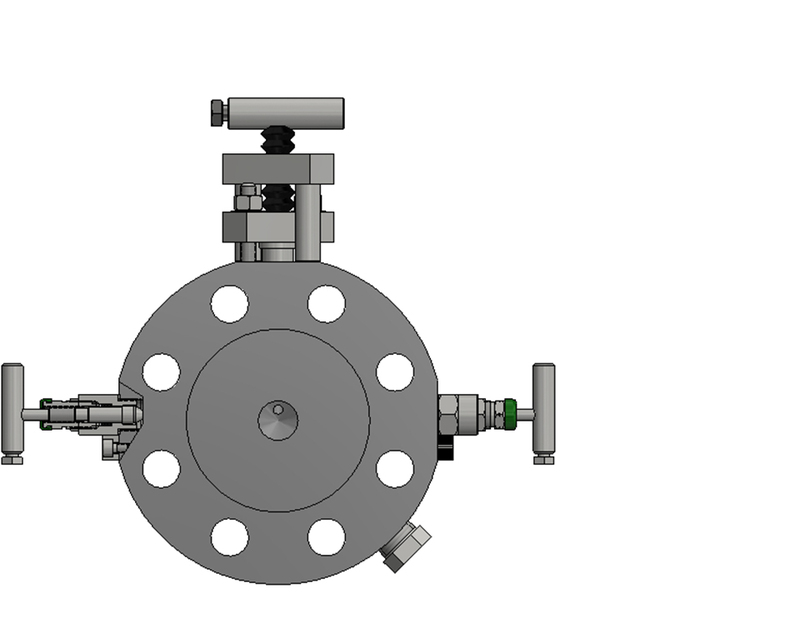 The DMF type valve offers a Needle configuration as well as an OS&Y Needle, Needle, Needle configuration to suit all needs. The unique anti-vibration cam locking device at body bonnet connection is for extra safety. This series offers working pressures of up to ASME Class 2500 with a maximum working temperature of 472ºC.